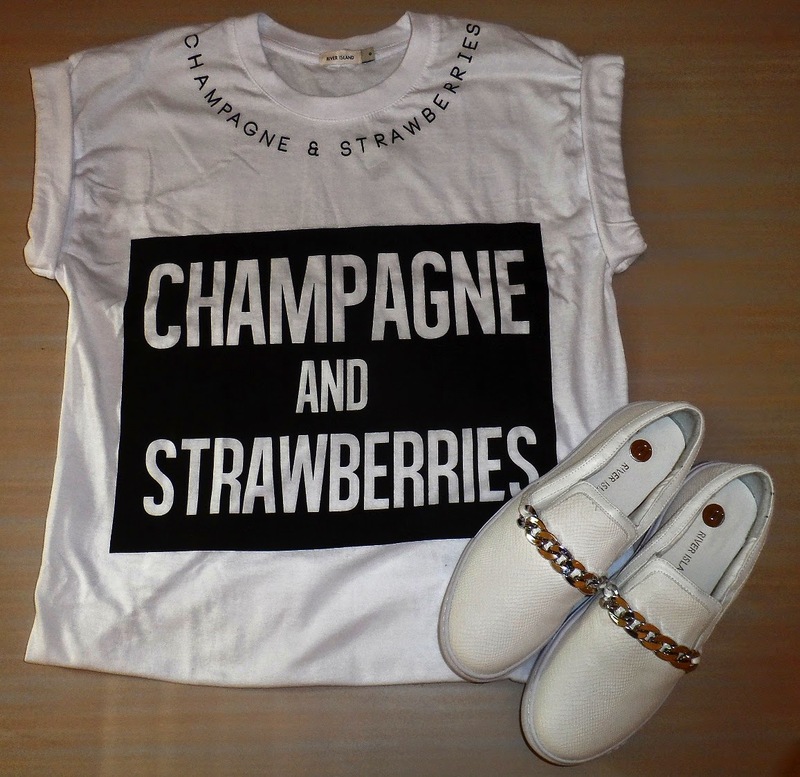 Fashion Vitamins: Outfit : Champagne and strawberries. Outfit : Champagne and strawberries. I was in the city today, and I couldn't resist to buy something new. You can find everything in River Island.